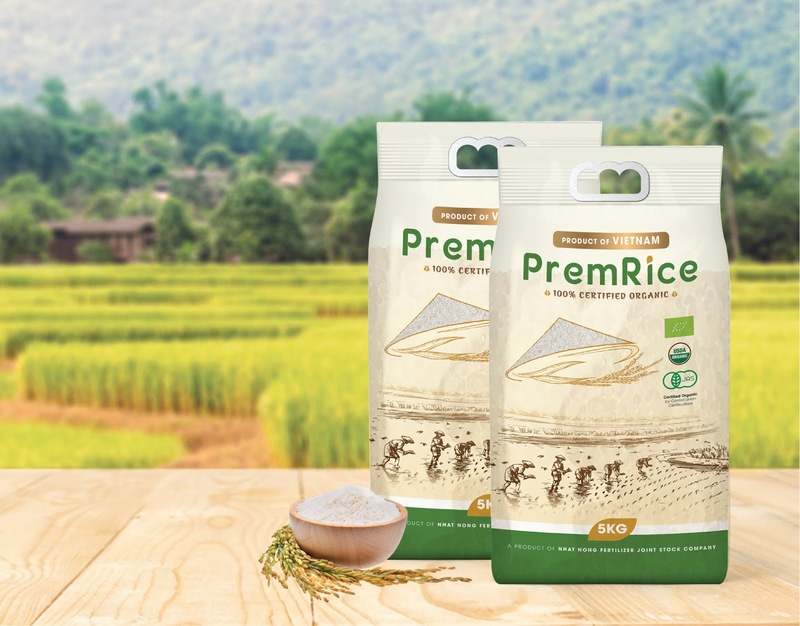 Nhat Nong is an agriculture brand that specialized in rice production in Tra Vinh Province, Vietnam. The Mekong Delta is one of Vietnam’s key agricultural hubs, producing masses of rice, seafood, and fruits. 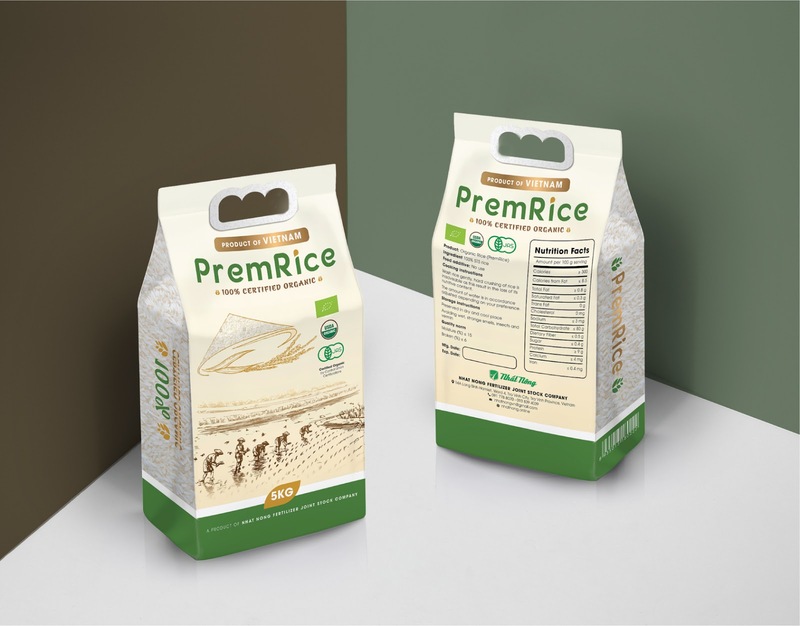 Currently rice production occupies 54% of the total farm land in the region, contributing more than 90% of Vietnam’s rice for export and bringing in billions of USD in revenue each year. 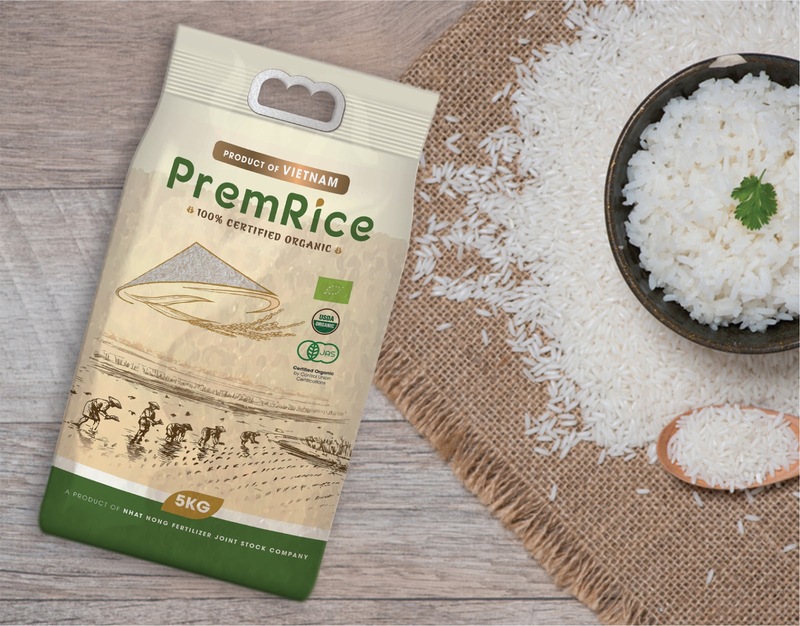 Nhat Nong was established to provide the high quality and safety rice products. 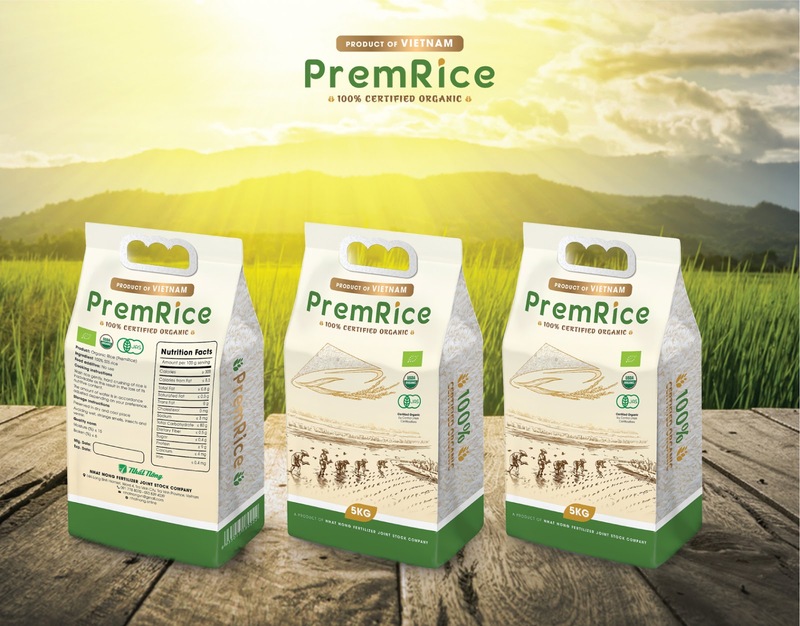 Premrice of Nhat Nong has received USDA organic certification from the United States Department of Agriculture. 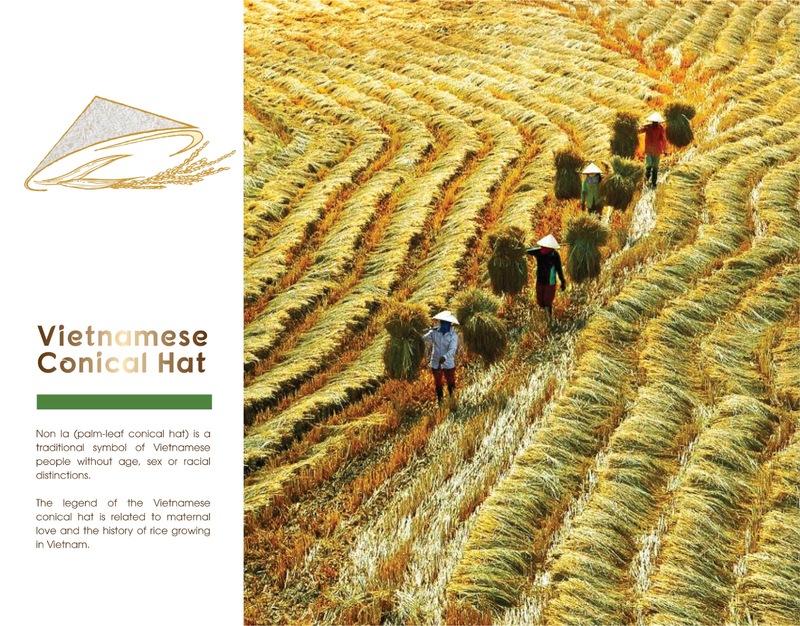 Our inspiration is come from Vietnamese conical hat and rice fields which are traditional symbols of Vietnam. For centuries, Vietnamese and poets, writers and musicians have mentioned Non La in their poems, novels and songs as Vietnam’s beauty, romance and charm. 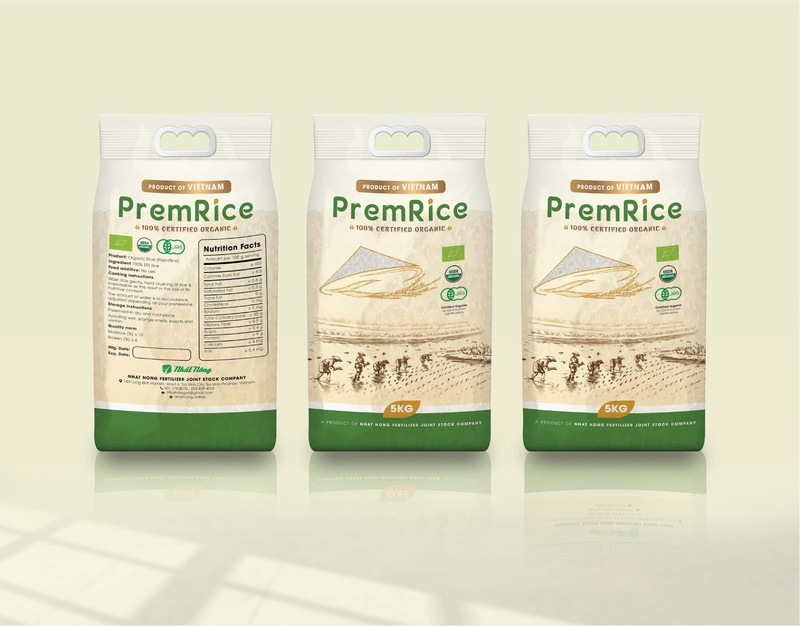 Its legend is related to maternal love and the history of rice growing in Vietnam. 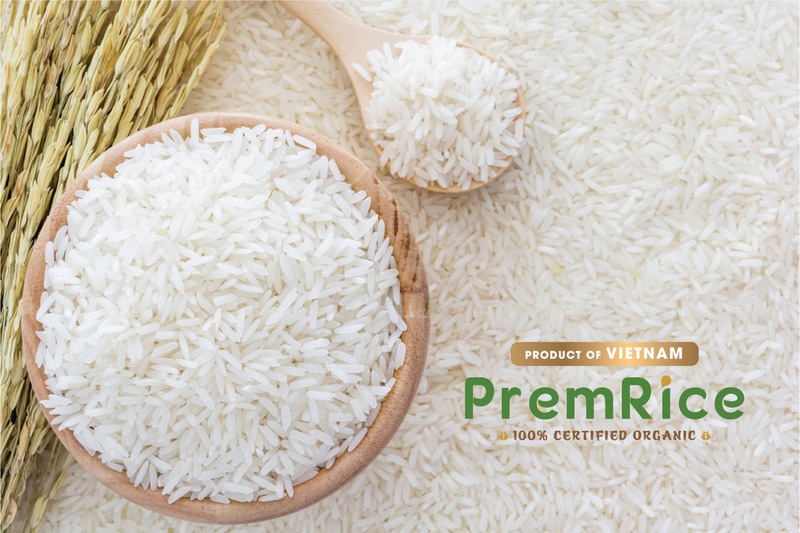 One of the most significant and special view you can find in Vietnam is endless rice fields as rice has been the staple food of Vietnamese people for thousands of years. The country is gifted with beautiful rice fields at several locations in countryside from north to south. In the highly productive summer season, the rice farmers cover their bodies head to toe and wear Non La to avoid the sunlight.